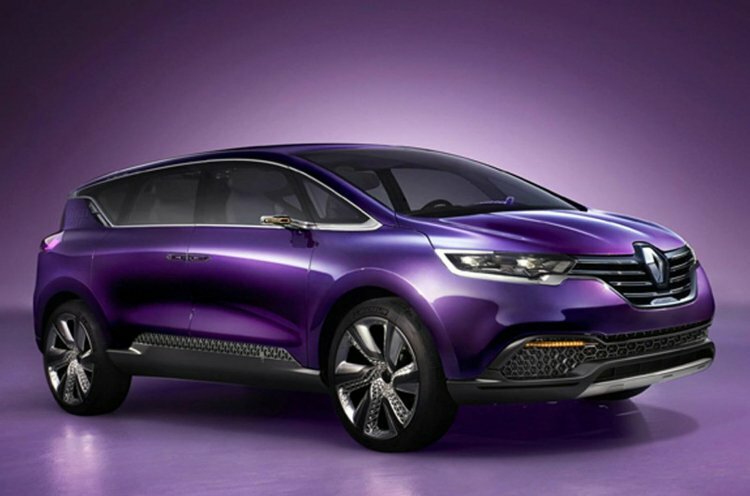 A few images of the Renault Initiale Paris Concept have appeared on the web and this is one of the six concepts that would be shown by the French maker at the 2013 Frankfurt Motor Show tomorrow. 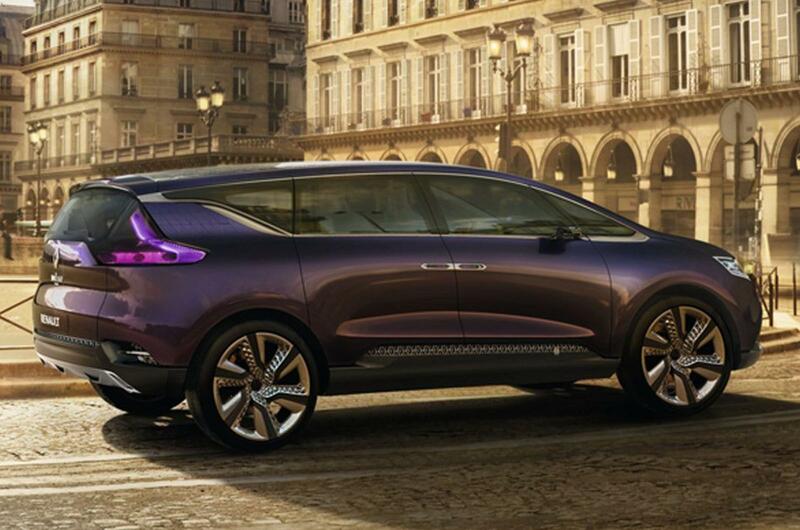 The Initiale Paris Concept could preview the next gen Espace or start revival efforts of the Renault Avantime that failed spectacularly. Regular readers may remember that Renault had teased a concept's headlight last week and based on the images leaked today, the headlight belongs to the Initiale. At first glance, this seems to look like a revival of the Renault Avantime, a premium crossover that was a major sales disaster (maybe because it was ahead of its time?). Production lasted only from 2001 to 2003 and a total of 8,557 units were sold globally. All we know about this car is that it is a "new concept car which embodies its [Renault's] vision of Premium motoring". Like Ford's 'Vignale', Initiale Paris could be a higher trim level on existing Renault cars before it gets spun off into a sub-brand. We'll get to know more on this concept tomorrow. The Initiale is one among six concepts Renault has planned at this year's IAA. Further details would be available on September 10th, the first media day of the Frankfurt Motor Show. Apart from the six concepts, Renault would also show the updated Megane range.